When a car has a defective part, it can result in catastrophic auto accidents. 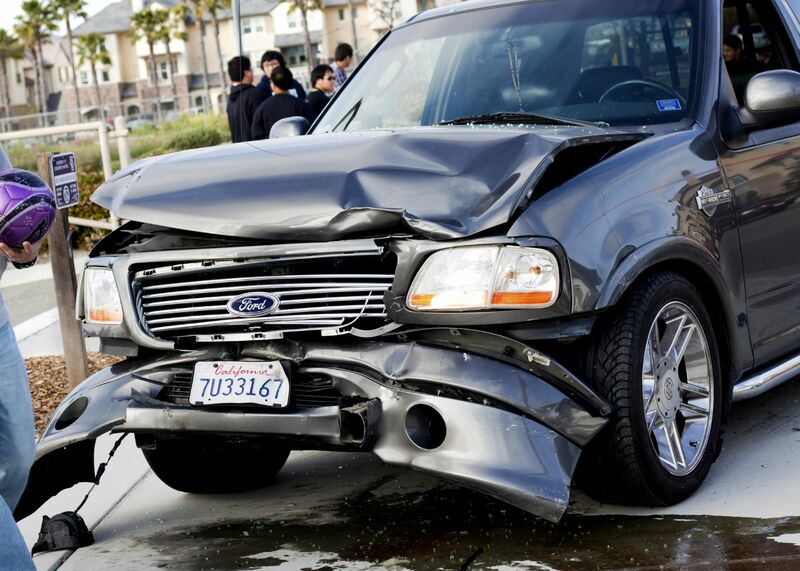 Collisions can change the lives of accident victims, and even result in fatal injuries. While there could be many different causes of part defects, there tend to be two primary issues: design defects or manufacturing defects. Design Defects - Design defects refer to inherent problems with the nature of the part itself. In these cases, the poor design elements of the auto part make it unsafe and unable to function in the manner it’s intended. Manufacturing Defects - Manufacturing defects mean that while the part is properly designed, errors in fabrication have caused it to be unsafe. This could mean improper materials used, poor quality control, or human error. Whatever the case may be, the vehicle manufacturer or the maker of the auto part that malfunctioned needs to be held accountable for their negligence. The White Plains, NY lawyers of Worby Vecchio Edelman, LLP consider some common types of auto part defects below. Air bags can mean the difference between life and death. If an air bag deploys too soon or too late, however, it may fail to provide the proper protection from the full brunt of a collision. When air bags fail completely, they may not deploy at all, leaving drivers and passengers completely vulnerable to injury. Seat belts and simple safety restraints are designed to help hold drivers and passengers securely in place in the event of an accident. Should the belt come loose, a latch fail, or the straps tear, a vehicle occupant could wind up hurled out of their seat and even out of the vehicle, resulting in even more catastrophic harm. We trust that tires won’t blow out or separate if they are regularly rotated, replaced on schedule, and properly inflated. Sometimes despite a car owner’s best efforts, faulty tires simply fail, which can contribute to accidents if the driver cannot maintain control of their vehicle. A more recent auto part defect that made headlines involves the ignition switches in GM vehicles. In certain circumstances, the switches would turn off while the vehicle was on the road. Drivers would lose control of their vehicles and, because the vehicle was not turned on, air bags would not deploy during a crash. When steering systems do not work properly, it can be extremely difficult for a driver to maintain control of a vehicle, even in good weather and with proper road conditions. In the worst case scenario, the steering wheel may lock, completely restricting the movement of the vehicle. Obviously brakes need to be in proper working order to prevent collisions from occurring. When brakes fail or are unresponsive, drivers are more likely to get into catastrophic accidents with other vehicles, particularly rear end and t-bone accidents. Even if the brakes work, problems with stopping time and stopping distance can still result in collisions. The roofs of many automobiles are designed to withstand a great deal of stress and pressure. This is a precaution in case there’s a rollover accident. When vehicle roofs are not designed or manufactured correctly, they can collapse, crushing the occupants within and causing fatal injuries. For more information about your legal options following an auto collision, be sure to contact an experienced personal injury and accident attorney. The lawyers of Worby Vecchio Edelman, LLP are here to help you and your loved ones.